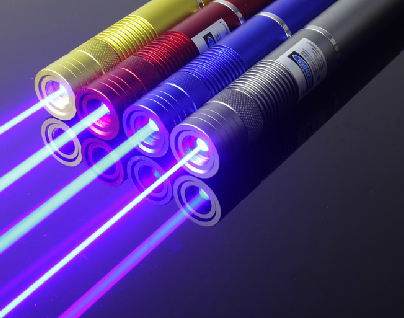 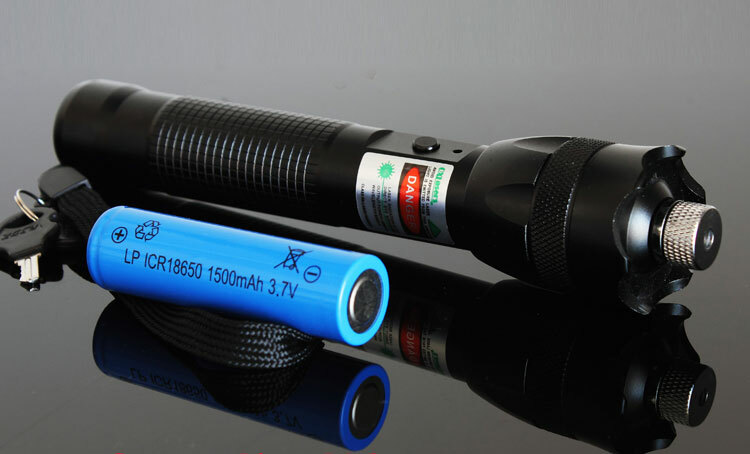 It's the most powerful and stable 200mw burning laser pointer in the world. 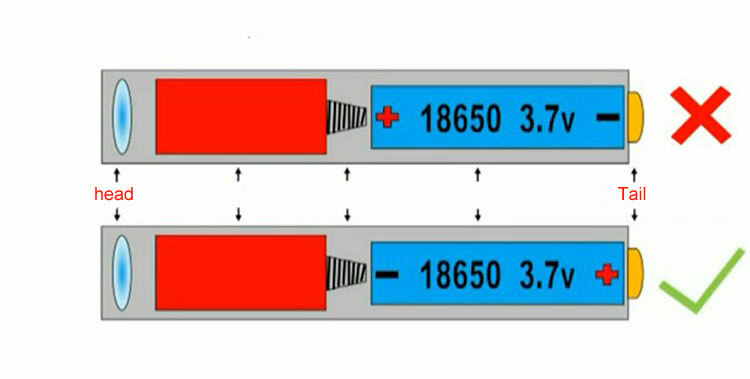 The guarantee time is as long as 5 years! 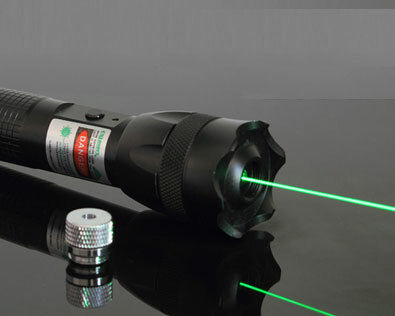 The focus is adjustable, you can make the laser beam wider.